The app that works for carriers. 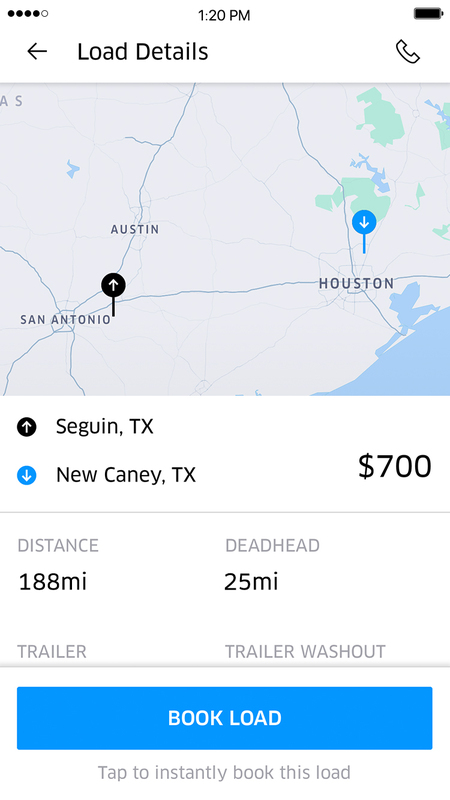 Uber Freight is lightening the load for carriers. Upfront, no-haggle pricing. Instant confirmed booking. Payment within 7 days of proof of delivery. 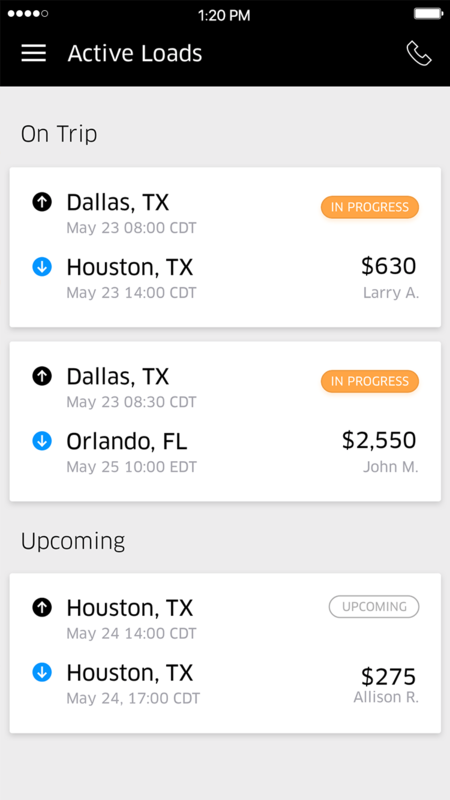 From pick up to payday, the Uber Freight app is your all-in-one tool to book loads faster. Submit a Proof of Delivery right in the app and get paid within seven days at no charge. The Uber Freight app is free to download and works on any iPhone, iPad or Android device. Your resource on the road. Ready to move a load? Open the app, find one you like, and book it with just a tap. Upfront pricing means you’ll always know the carrier rate. What’s more, exact pickup and delivery addresses take the guesswork out of your run. Want to stay local? Prefer over-the-road? Scroll through all the latest loads to find the one you like. 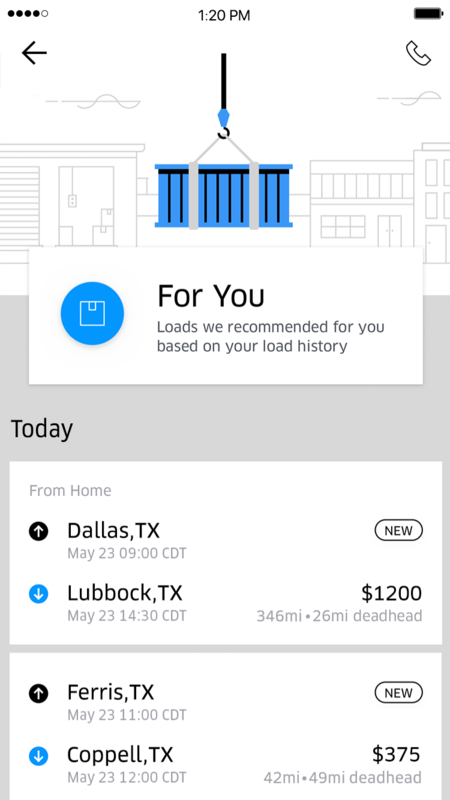 The Uber Freight app learns your preferences—such as your home base, favorite lanes, cargo types—and when a new load that matches your history becomes available, you'll be notified. Uber Freight Plus: rewarding your drive.